Wolfgang Gartner Hoodie Sweatshirt is a sweatshirt with a hood for your everyday style. This kind of hoodie without zipper or called pullover. You can wear this Wolfgang Gartner merch anytime, in cold weather, workout or even attending dance music festival. 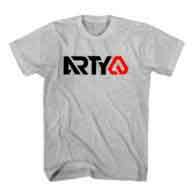 Wolfgang Gartner Hoodie Sweatshirt is one of best selling dj hoodie / sweatshirt in USA, UK and Europe, selling by Ardamus.com. 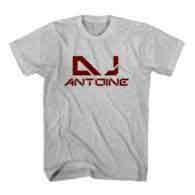 We have the biggest selection of DJ Hoodies inspired by Top 100 DJ in the world from DJ Mag. 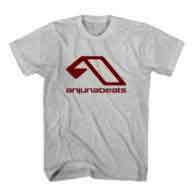 DJ Sweatshirt usually contain design of DJ’s name or logo. 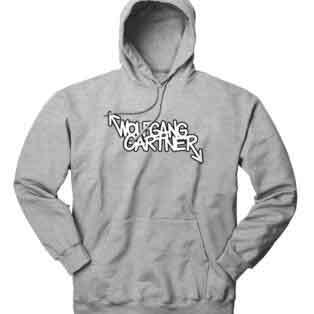 One of our cool collection is Wolfgang Gartner Hoodie Sweatshirt. 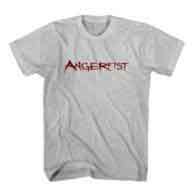 Buy Wolfgang Gartner Hoodie Sweatshirt online at affordable rates. Price for this hoodie from USD $40 excluding tax and shipping cost and you will get cool dj hoodie. 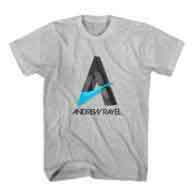 We have same shipping cost for all customers using EXPRESS MAIL SERVICE (EMS) to Worldwide only for this hoodie. 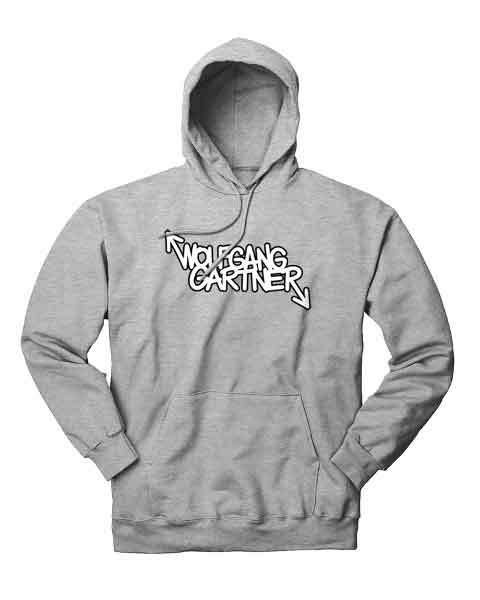 Wolfgang Gartner Hoodie Sweatshirt as seen in Pinterest, Polyvore, Etsy or Instagram. 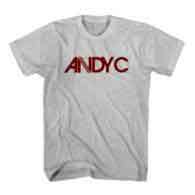 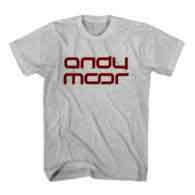 You might be like to see and explore more products from Ardamus.com DJ clothes store to find cheap dj t shirts, cool dj t shirts, dj trucker hats and dj hoodies.